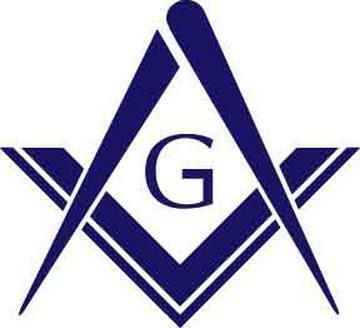 Chartered by the Grand Lodge of Colorado in 1892, Lafayette Lodge No. 91 has been making good men better for over 120 years. Our Lodge is located at 701 Baseline Rd., Lafayette, CO 80026. We are just east of the intersection of Baseline and Hwy 287, east of the Lafayette Public Library, and behind the Sister Carmen Center. 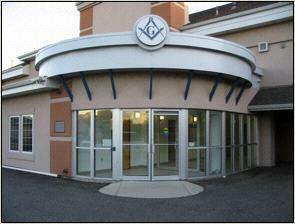 The Lodge entrance is located to the rear of the building. Parking is available in front of the Lodge entrance and next door at the Public Library. Please join us at our next communication or inquire about joining our Masonic Family! Lafayette Lodge No. 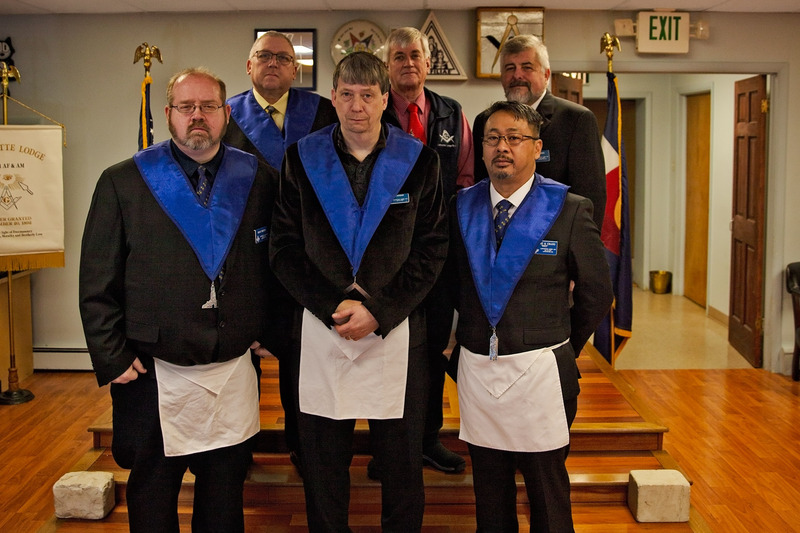 91 does its work by the good graces of the Grand Lodge of Colorado. Visit the Web site of the Grand Lodge of Colorado to obtain more information about Freemasonry and any of the lodges in Colorado.